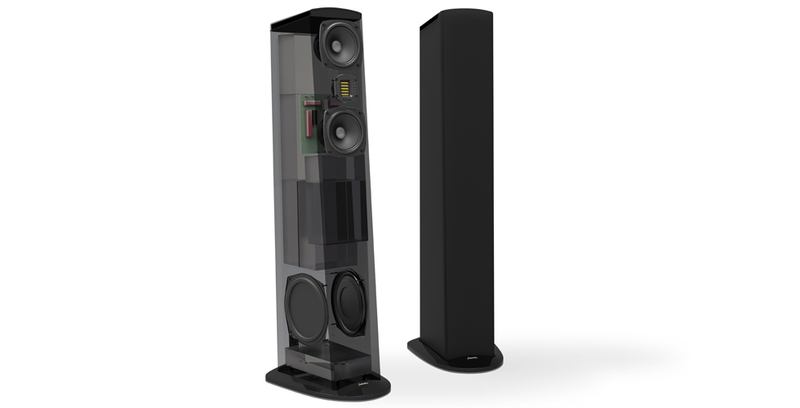 We have been designing ultra high end audio for over 10 years. 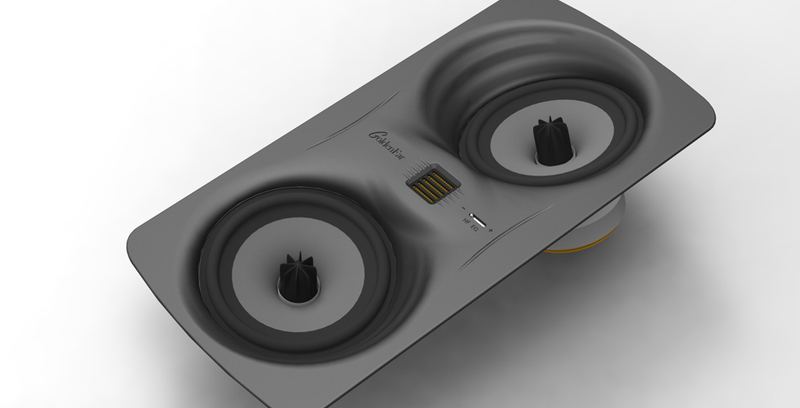 Working with Sandy Gross, we design some of the most talked about speakers in the audio industry. 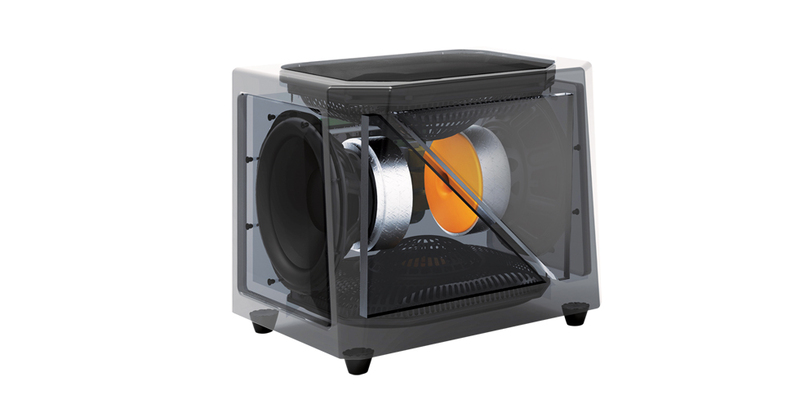 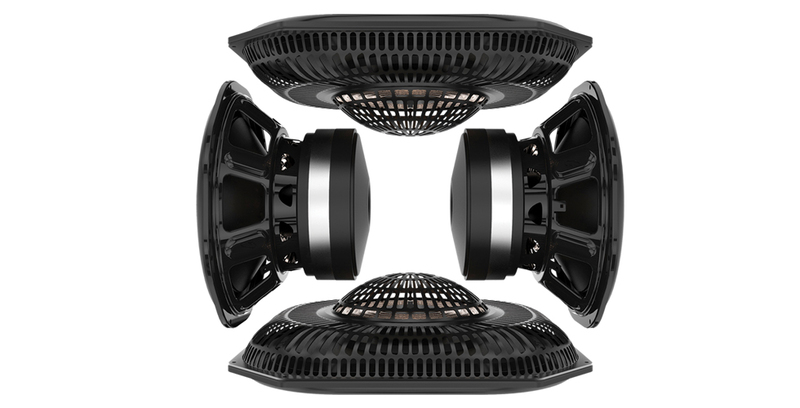 High quality loudspeaker manufacturer lead by industry veteran, Sandy Gross. 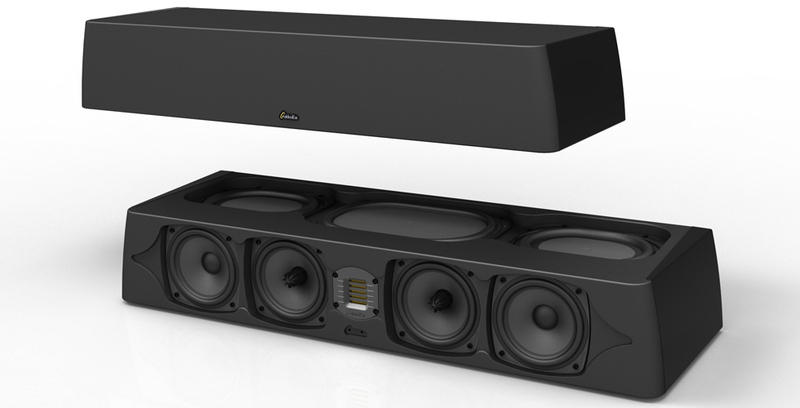 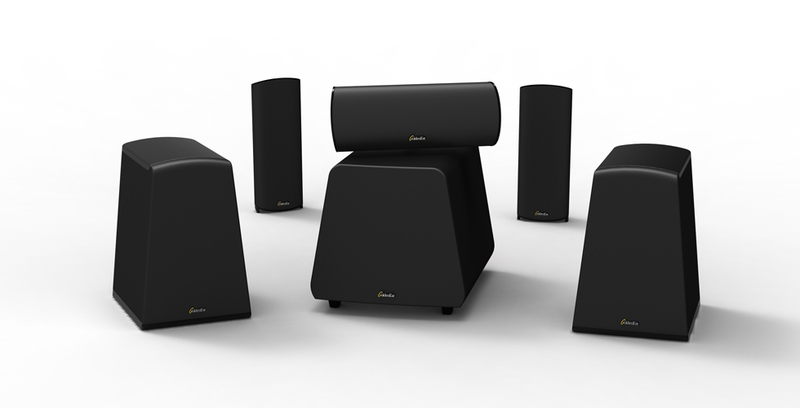 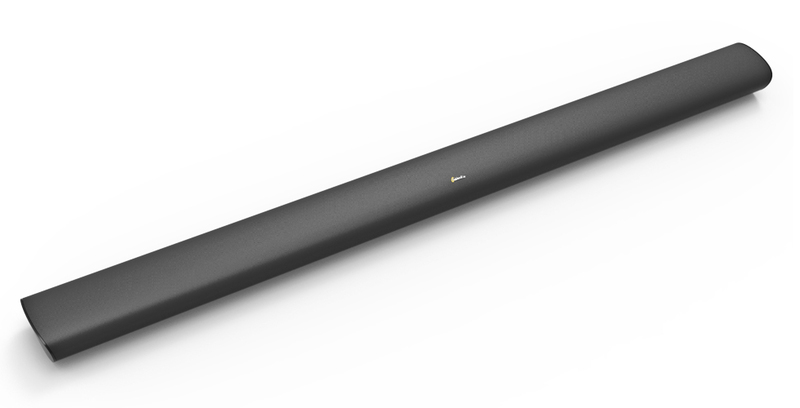 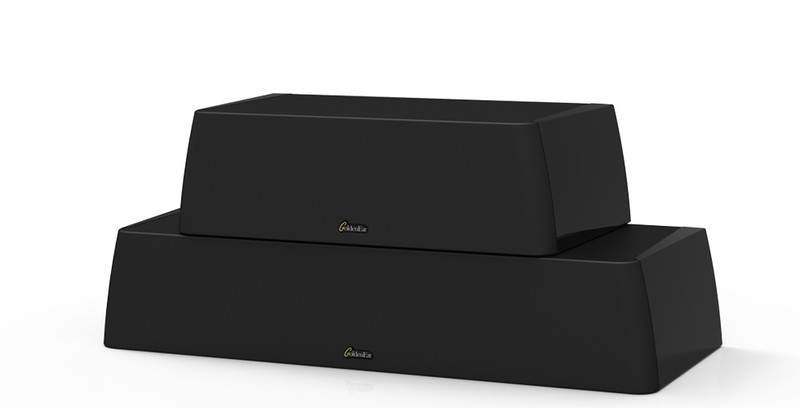 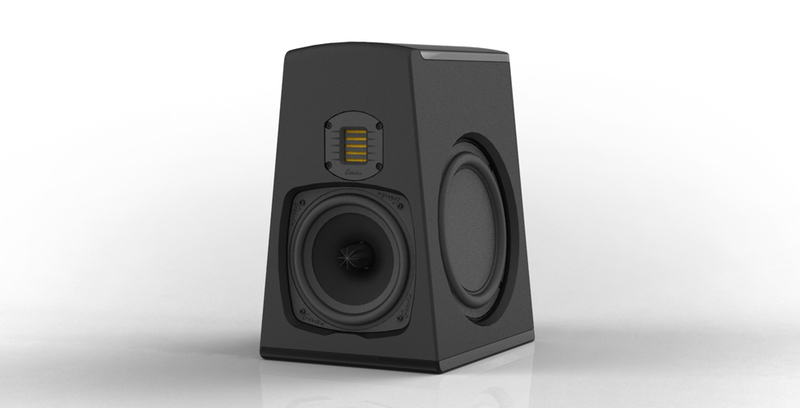 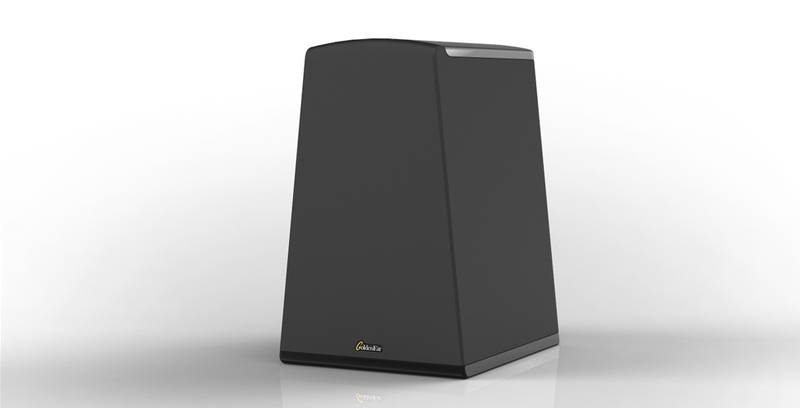 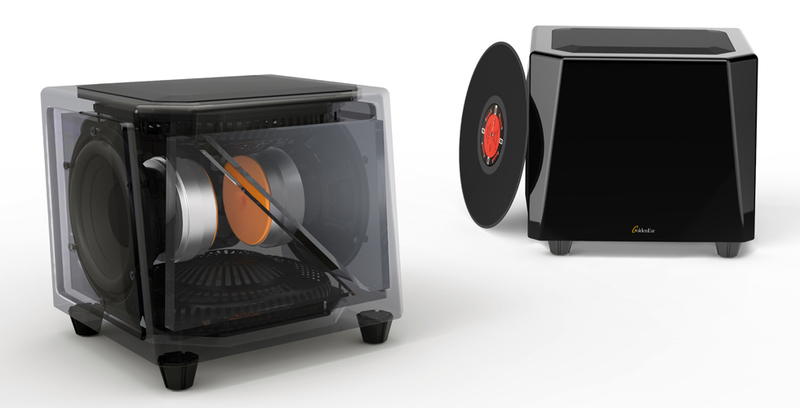 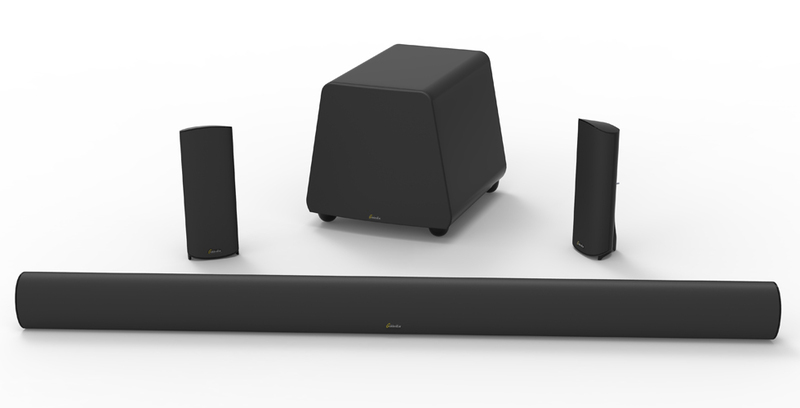 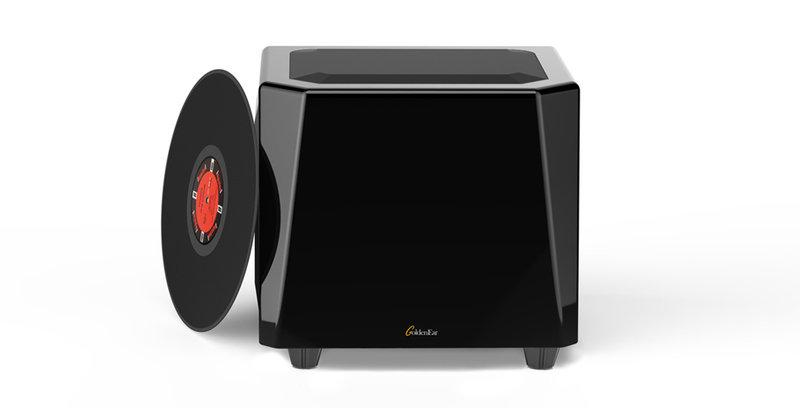 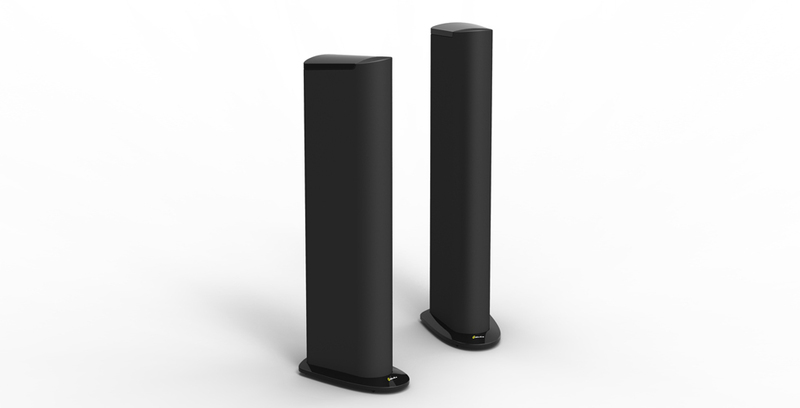 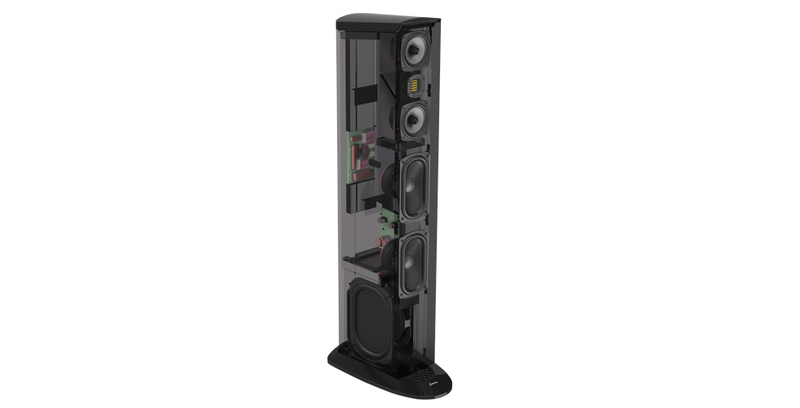 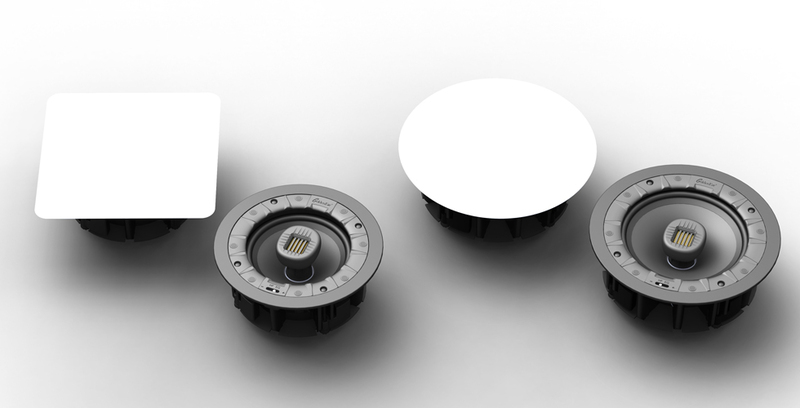 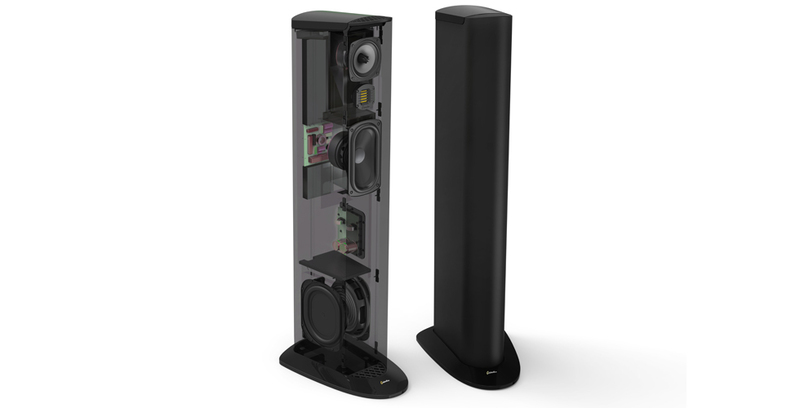 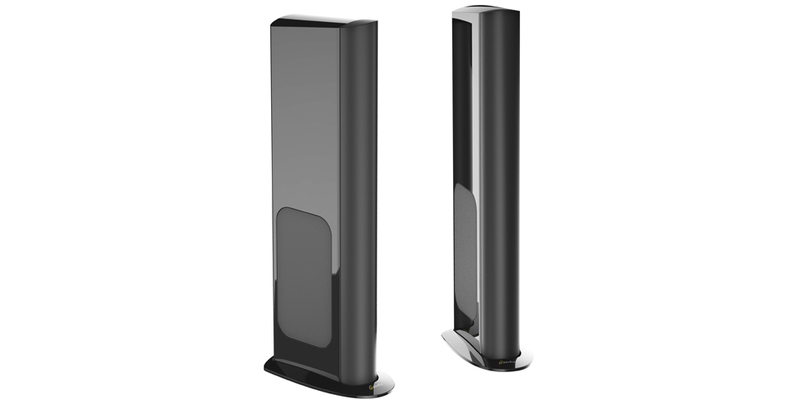 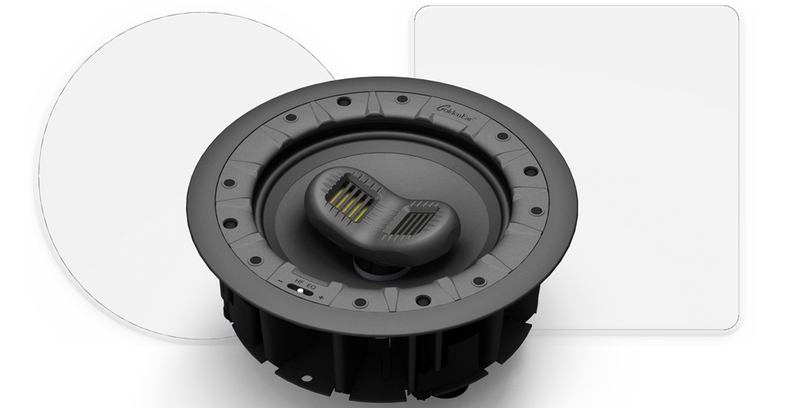 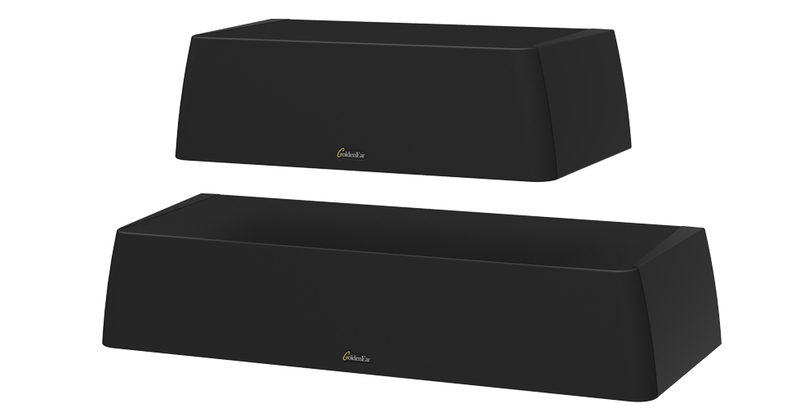 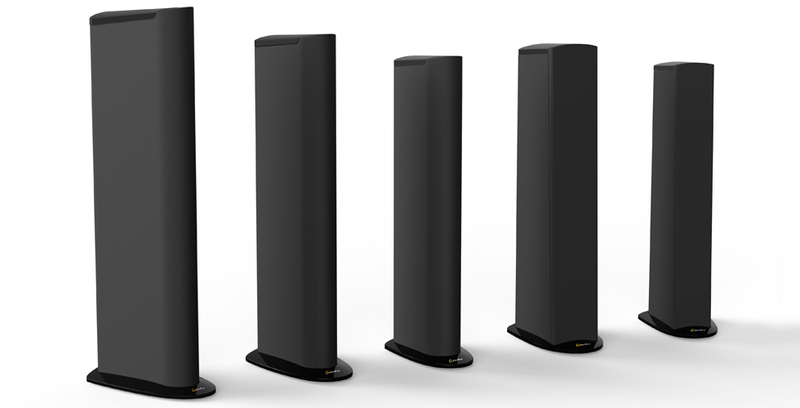 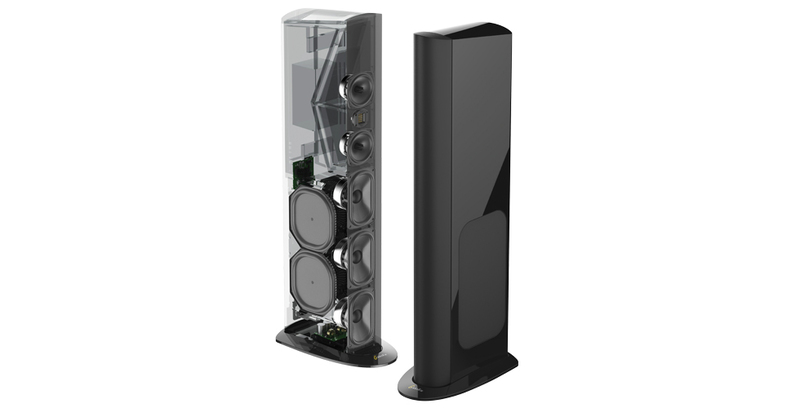 GoldenEar Technology exploded on the home audio scene in 2010 and has quickly become the most successful and award winning new speaker brand in decades. 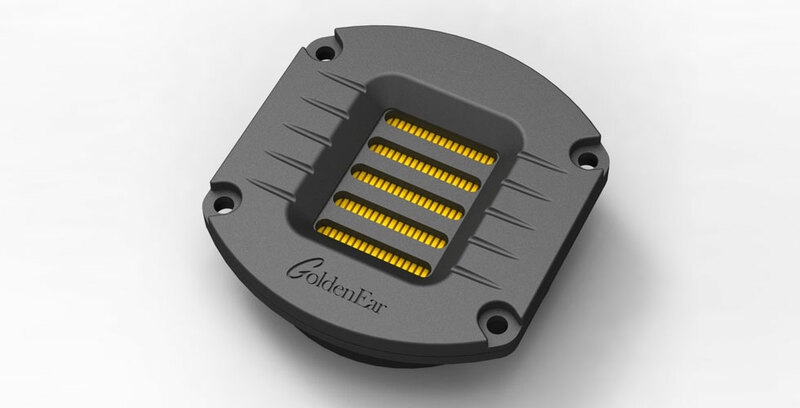 GoldenEar Technology products are sold through high quality specialty audio/video retailers across North America and by high quality a/v distributors in most major world markets.